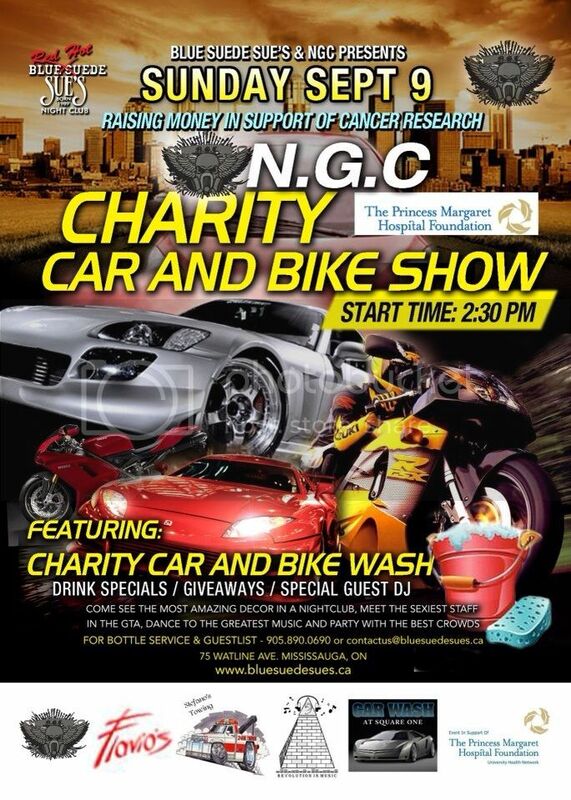 Raising Money in Support of Cancer Research for the Princess Margaret Hospital Foundation. it was the only photo i could find. But there is a link for the event on facebook. so far Moarmoto, and Mike666 are coming. The more the better!